Every year around Christmas, Music Mondays presents “Holiday Showcase at Lake Theater & Café.” This year’s event will take place on Monday, December 19 and will feature the vocal talents of LaRhonda Steele and Julie Amici. An All-Star band of Dean Mueller, Dave Fleshner, and Dan Gildea will back up these talented ladies, and expect other surprise guests. The Cascade Blues Association honored both Julie and LaRhonda this year. Julie was nominated for Best Traditional Act and LaRhonda won the “Duffy Bishop” Female Vocalist award. The Lake Theater & Cafe was also a winner, receiving Best Venue award, and that makes this an excellent pairing! 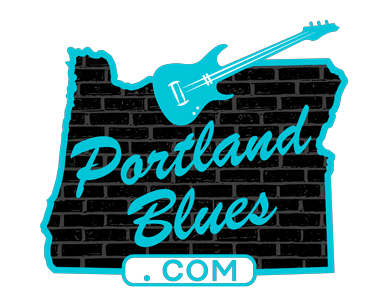 They will be showcasing various styles of Jazz, Blues, R&B, Soul, and a touch of Christmas, this cast of Portland’s finest make this a very special one-time Music Monday indeed. Lake Theater & Café is located at 106 N State Street in Lake Oswego. Show time is 7:00 pm. Admission is $20.00 and can be ordered in advance online at Laketheatercafe-com.